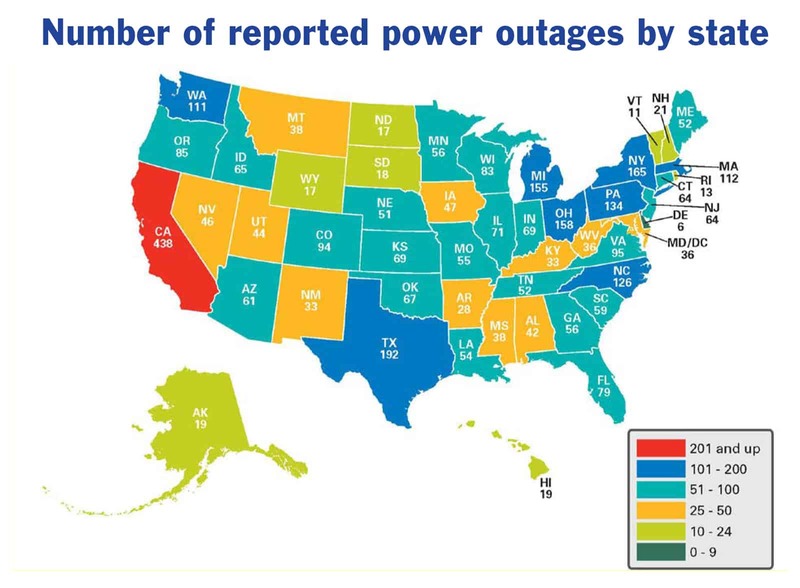 Serious power outages are a part of modern life. 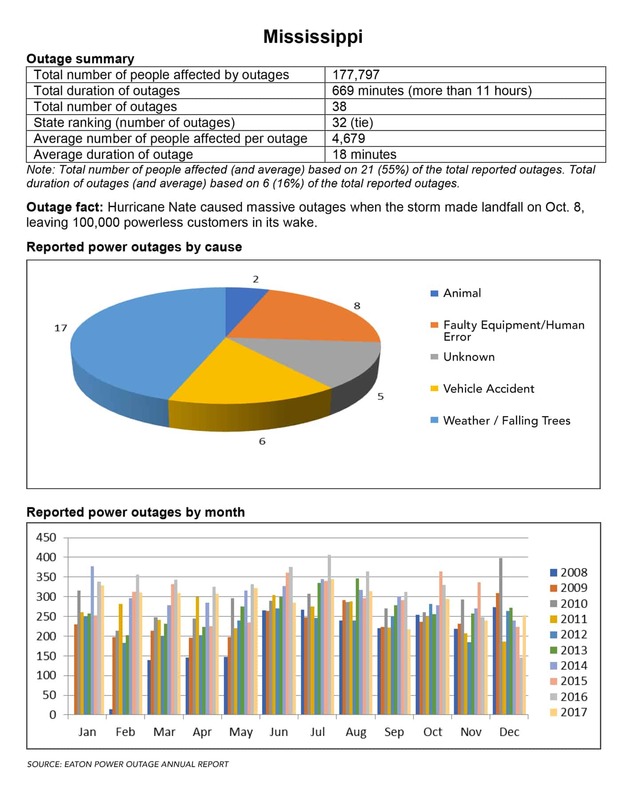 In fact, during the most recent five-year period, these outages increased by 58%. The reasons are many: increasing demands on an aging power grid, severe weather, human error by utility workers, an errant backhoe on a construction project, wildlife in a nearby transformer. It doesn’t take much. 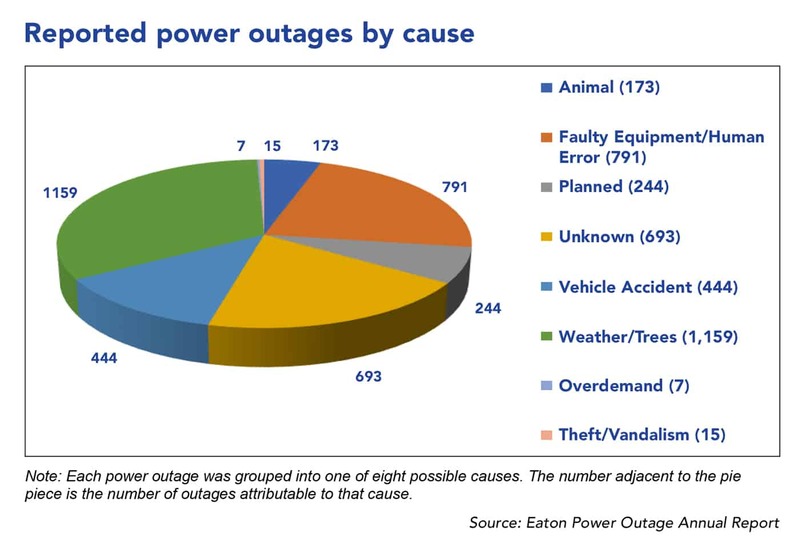 In north Mississippi the most common causes of power outages are animals and errant vehicles.  The cost is enormous –– tens of billions of dollars in lost revenue by commercial businesses each year, with a median loss for small businesses of $12,500 per day. There’s not a business operating that couldn’t benefit from a backup power source. Almost every small business will suffer a potentially costly power outage at some point, but you can prevent those losses now. Contact AmpTech Electric for a quote.